Pediatric dentists that are certified by the ABPD have met the standard of excellence set forth in providing high-quality oral healthcare for infants, children, adolescents, and patients with special healthcare needs. 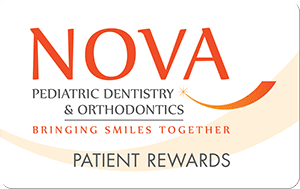 When a pediatric dentist becomes certified, he or she has successfully completed accreditation training and a voluntary examination process designed to validate the knowledge, skills, and experience required to deliver the highest quality of patient care. The American Board of Orthodontics (ABO) was founded in 1929. It is the oldest and most prestigious specialty board in dentistry. 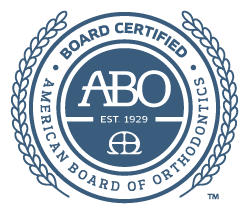 The ABO’s aim is to elevate the standards of the practice of orthodontia, to familiarize the public with its aims and ideals, and to protect the public against irresponsible and unqualified practitioners. To become board certified, an orthodontist has to pass a rigorous set of written and clinical examinations, as well as a comprehensive review of credentials. The initial process of becoming board certified can take anywhere from five to ten years. Once certified, the orthodontist must become re-certified every ten years to maintain board-certified status. 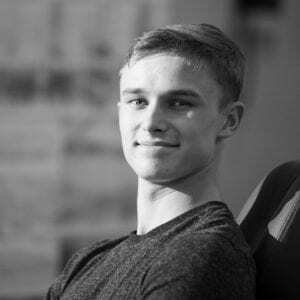 A board certified orthodontist, also known as a Diplomate of the American Board of Orthodontics, has been voluntarily examined by his or her peers on the basis of knowledge and clinical skills. Becoming board certified signifies the orthodontist’s pursuit of continued proficiency and excellence in orthodontics.